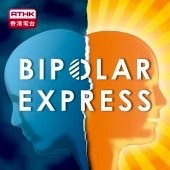 Bipolar Hong Kong has been featured in the French media by Psy Hope – a platform for people with bipolar disorder in France. Bipolar in Hong Kong? Join us! Bipolar outside of Hong Kong? Join our Global Community of Artists, Activists and Supporters!